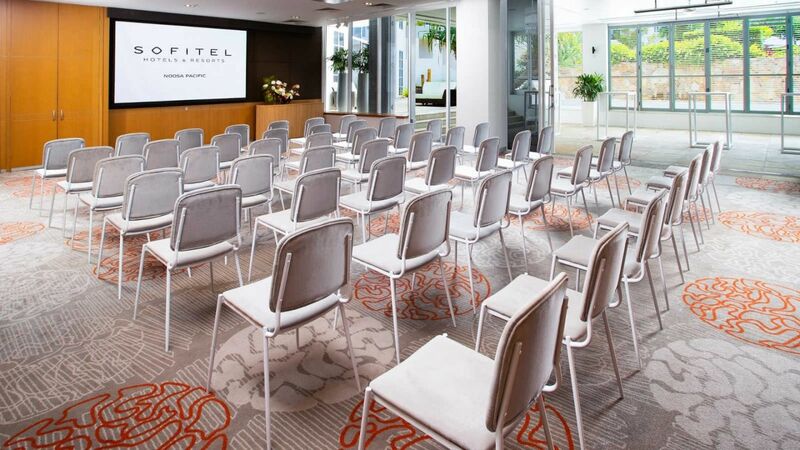 Boasting over 720 square metres, a total of 7 meeting rooms include the Noosa Ballroom with natural light with a capacity for 350 delegates theatre style and 180 guests banquet style. 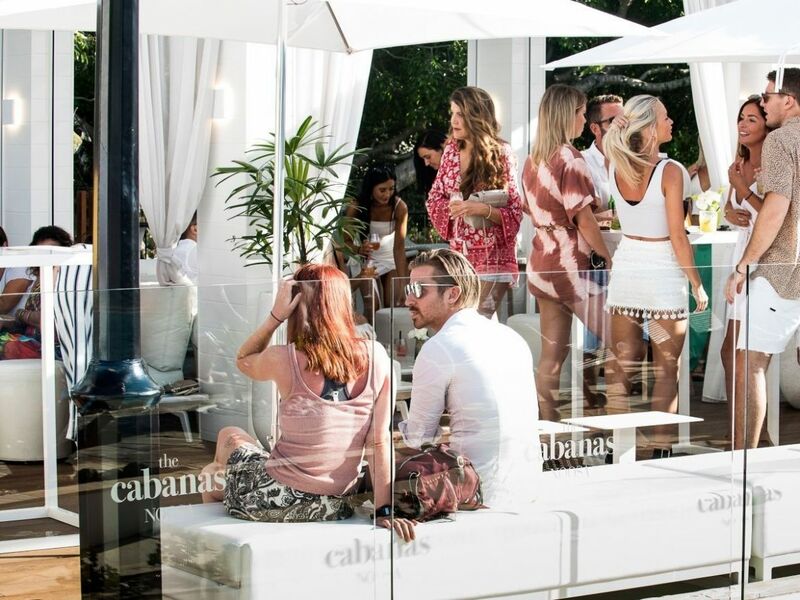 An outdoor terrace is perfect for breaks, exhibitions and launches. Incorporating Ballrooms 1, 2 and 3 as you enter our spacious Noosa Ballroom, natural light plays throughout the meeting and conference venue through floor to ceiling glass windows. 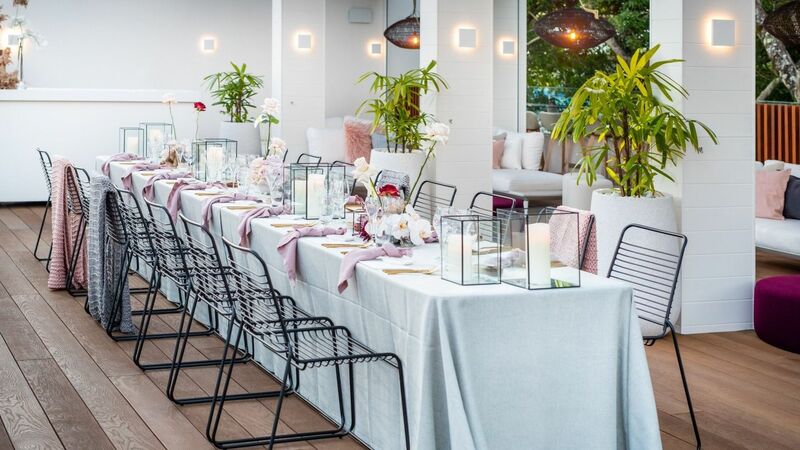 A palette of contemporary tones provides a non-intrusive backdrop for daytime meetings and is the perfect canvas to create stunning events and gala dinners seating. The spacious ballrooms contain enough space for up to 350 delegates theatre-style or 180 delegates banquet style. 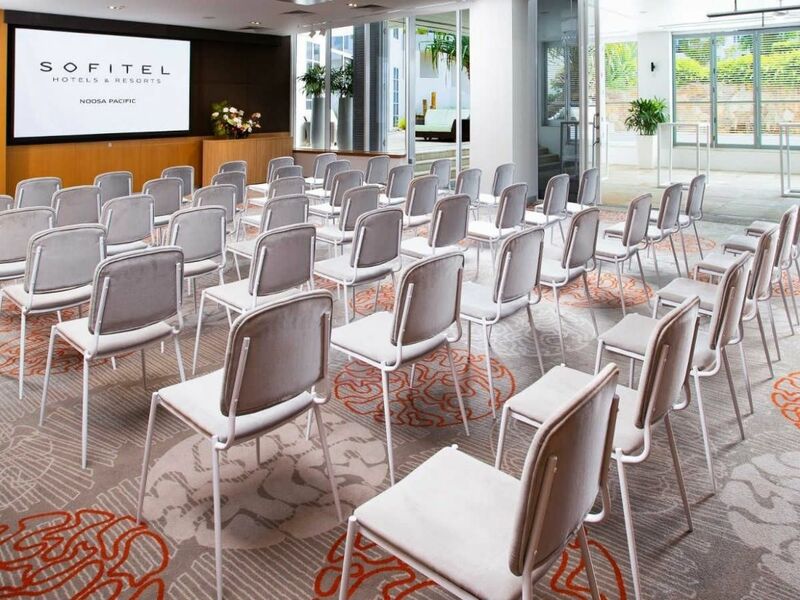 The modern conference facilities paired with our experienced events and technical staff attending to your every need will ensure your next conference, meeting or event in Noosa will be a success. Laguna Rooms 1, 2 and 3 offer a more intimate meeting experience for small to medium size groups. 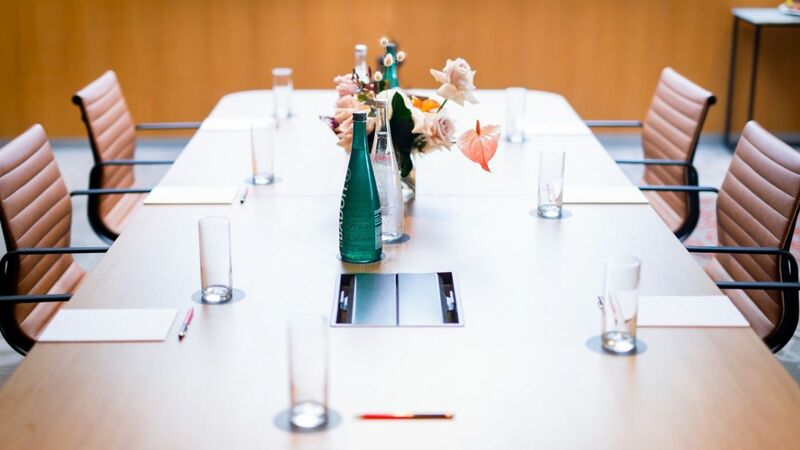 All rooms have floor to ceiling windows for natural light and are perfect for boardrooms, presentations and dinners. Remove the walls and the entire area opens to one large meeting space. 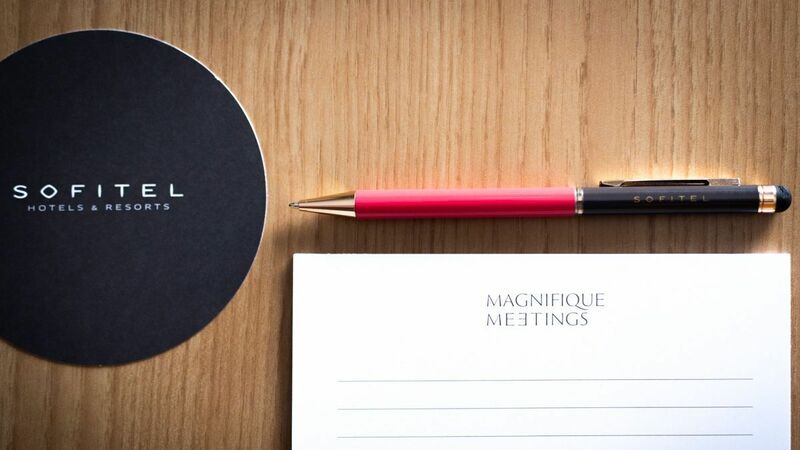 The Laguna rooms provide the perfect meeting and conference space for small to medium groups, with ample natural lighting and facilities to ensure your attendees are comfortable. 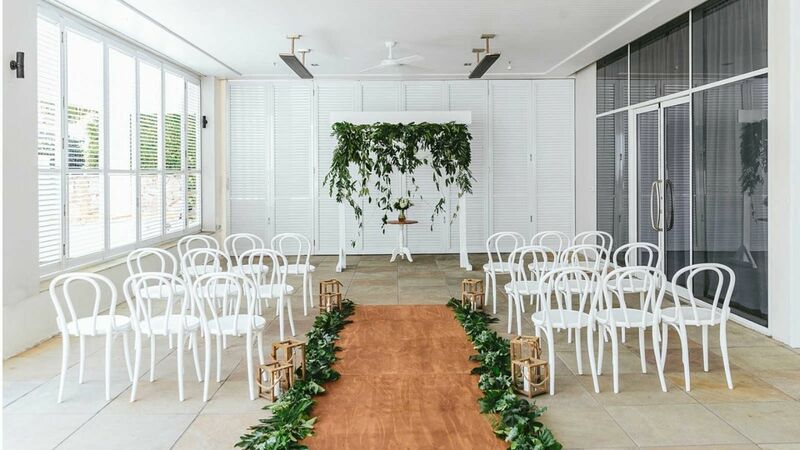 The modern conference facilities paired with our experienced events and technical staff attending to your every need will ensure your next conference or event in Noosa will be a success. 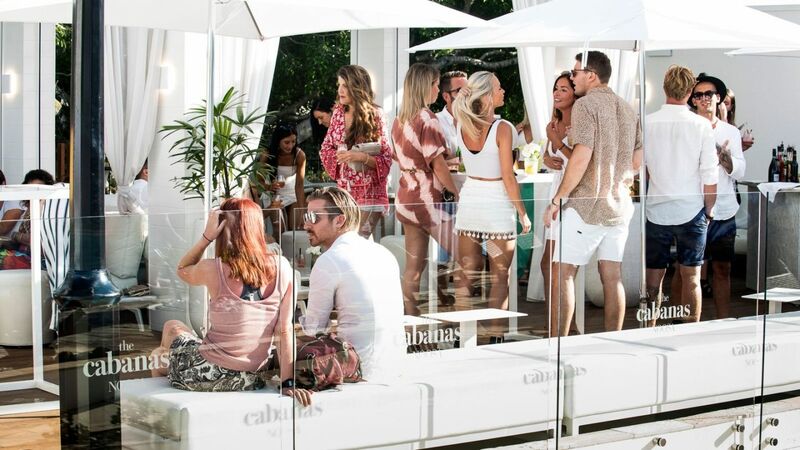 Whilst the Lily Pond Terrace provides the convenience of being under cover, plantation shutters open to reveal a water feature offering alfresco style dining. A seating capacity for 200 guests provides an alternative space for dinners and exhibitions and with car access, ideal for car launches. 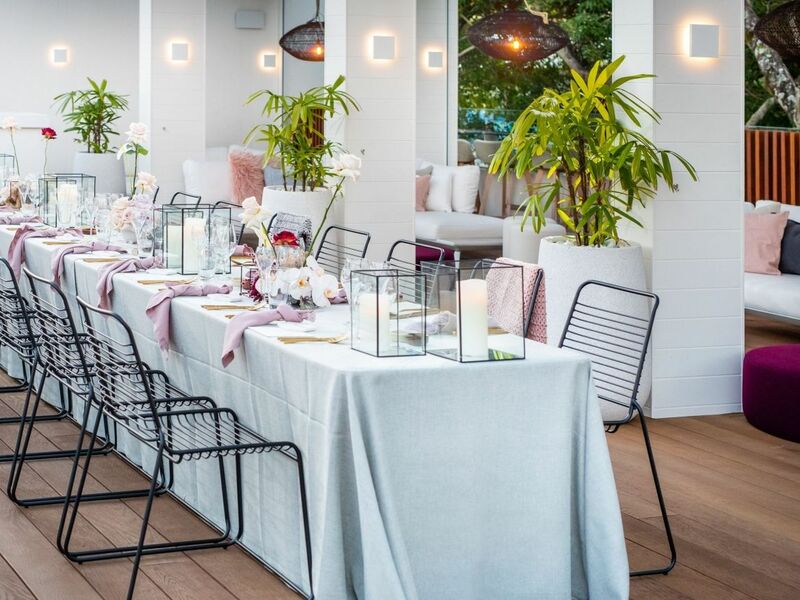 The Lily Pond Terraces provides the total convenience of being under cover, with plantation shutters opening to reveal a water feature offering alfresco style dining. The space boasts seating capacity for up to 200 guests, perfect for dinners and exhibitions and with car access, is ideal for car launches. 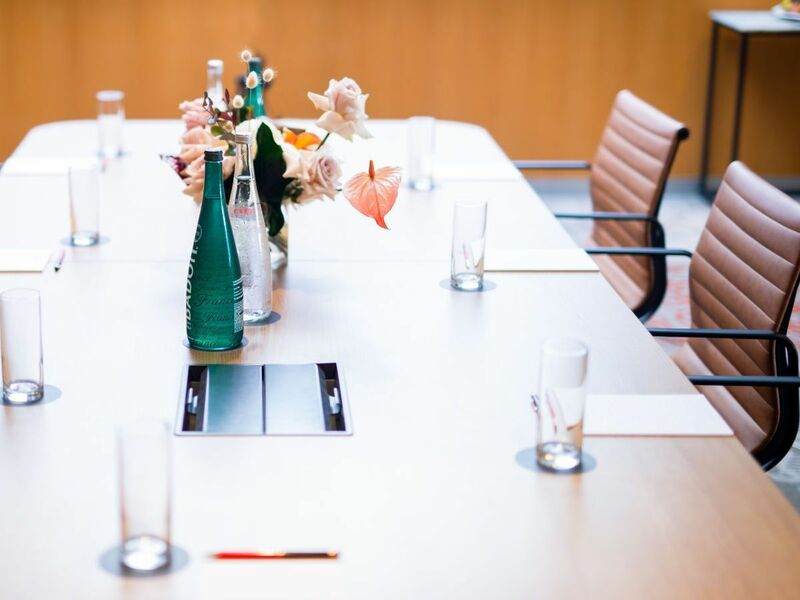 The floor to ceiling windows provide ample natural light and are perfect for boardroom presentations, meetings and dinners. 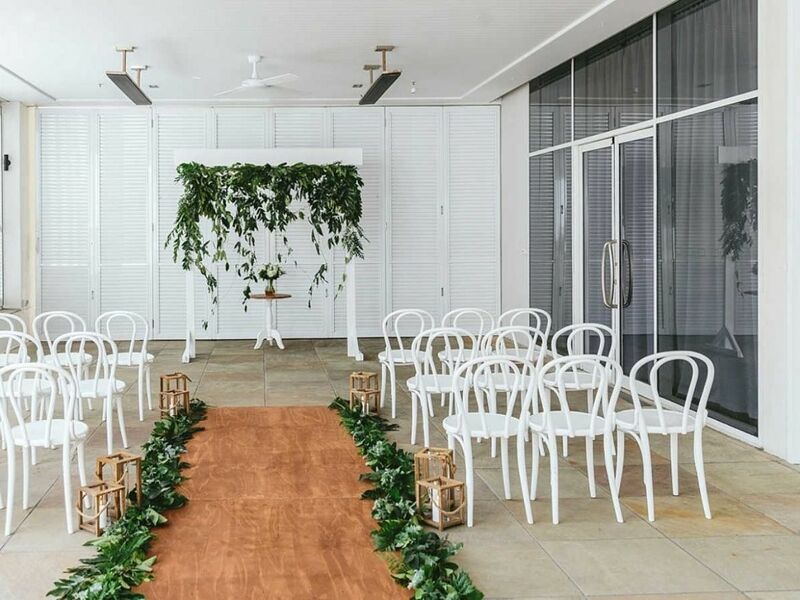 The modern conference facilities paired with our experienced events and technical staff attending to your every need will ensure your next conference or event in Noosa will be a success. Bringing imagination and passion to your event. 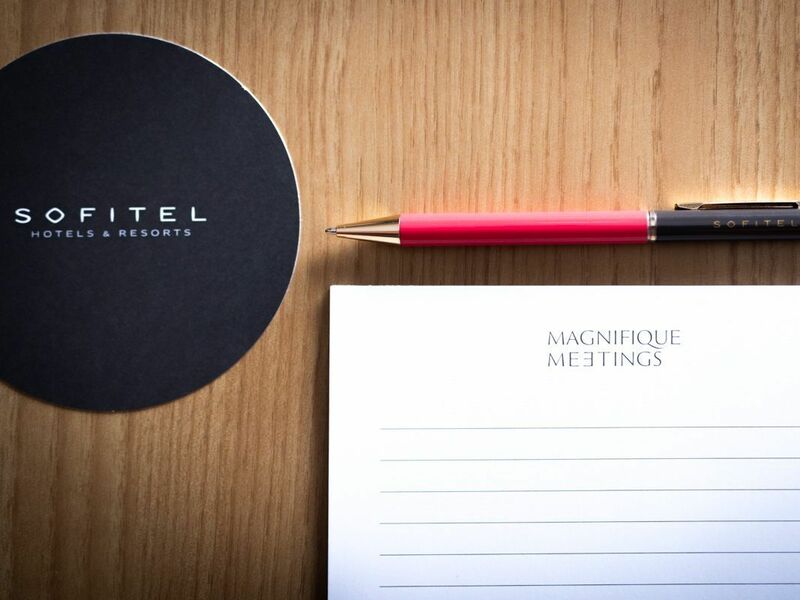 Call now on 07 5449 4773 or email us at leah.taylor@sofitel.com to discuss your many options or fill in the below request for a proposal.